Search Candy provide a range of WordPress services, including design & development, maintenance/management, and SEO. We have over a decade of experience making websites and 9 years of experience using WordPress to design and develop websites. Whether you want to build a new website, redevelop an old one, or get help with site issues you are having, get in touch today to find out how we can be of service. Need SEO help for your WordPress website? We specialise in WordPress SEO services, including technical auditing and website speed improvement. We provide a full range of services for WooCommerce from build/setup to SEO services, technical auditing and strategy for WooCommerce websites. We also provide a range of integration services to get WooCommerce to work with another APIs/systems. 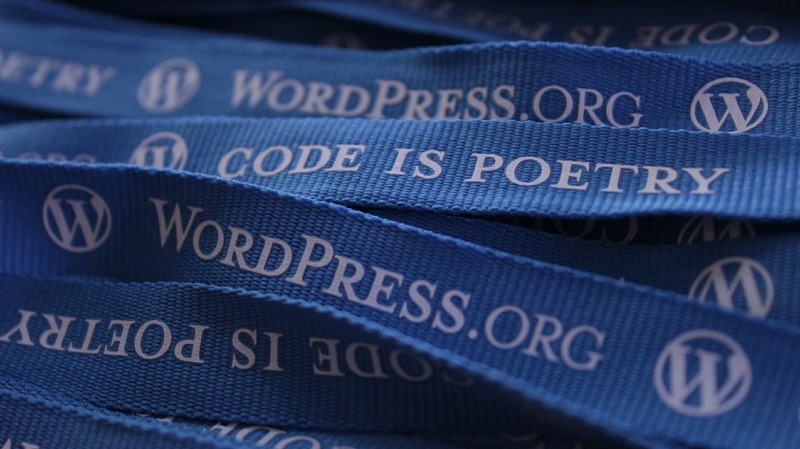 We can help with all aspects of WordPress maintenance, from updates to backups, site migrations and more. Based in Salford, Manchester, Search Candy look forward to working with other Manchester based businesses.